2010년,그는 자신을 에워싼 어두움에서 벗어나 세상으로 조심스러운 한 발짝을 내딛는다. Sonic Youth, Cold Cave, Belle and Sebastian 등이 속한 Matador Records에서 인상적인 열 곡이 담긴, 총 30분이 채 안되는, 간결한 데뷔 앨범 [Learning]을 발매하게 된다. 불안하고 여린 목소리, 특별할 것 없는 피아노 리프 그리고 극적이며 고백적인 가사로 낯선 아름다움을 선사하는 음악의 주인공, Perfume Genius가 2011년 9월, SuperColorSuper 를 통해 내한한다. It is one challenge to be pulled into the abyss; it is another to distill the abyss into a heart-gripping scent. 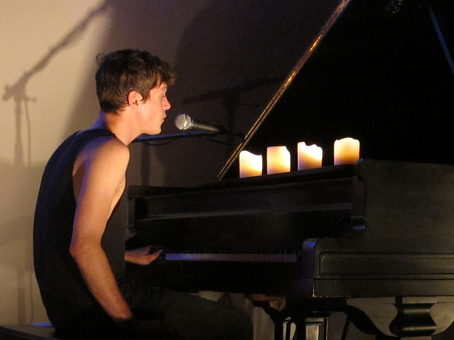 Mike Hadreas, the mastermind behind Perfume Genius, led a battered and bruised life of confronting addictions, loss, molestation and manipulation. Only when he hit rock bottom and moved back to his mother’s house did he begin to examine his life. Diving into the gaping scars, Hadreas embarked on healing through introspective songwriting. His self-remedy blossomed into Learning, a record of haunting personal memoirs told in a series of bare-boned piano ballads. SUPER COLOR SUPER unravels Perfume Genius’ first tour in Korea on September 15th and 16th. The emerging Matador Records (Sonic Youth, Pavement, Yo La Tengo) artist’s tour has been lauded as a heart-staining performance of honesty and resilience. He’s bound to leave a choking smear here as well. 1. 이름 2. 연락처 3. 티켓 구매 수와 금액 에 대한 정보를 보내주십 시오. Is there an opening band? Anyone know what time Perfume Genius will actually play? I would love to go but might not be able to get there until 10:30-10:45ish. Thanks. 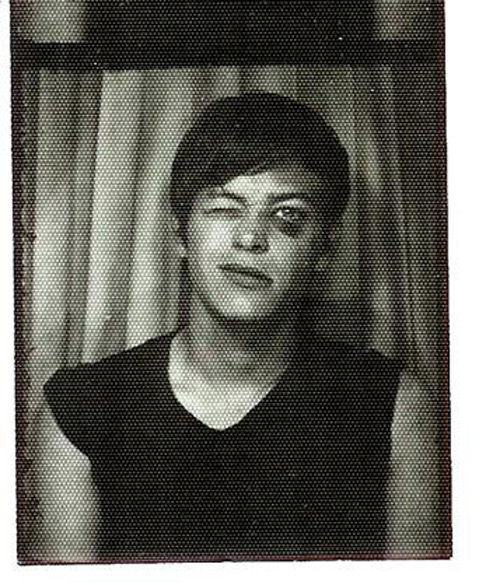 yes,we have openers so Perfume Genius’s stage will start at 10:30 ish. does perfume genius start at 9? or are there support bands playing before hand?